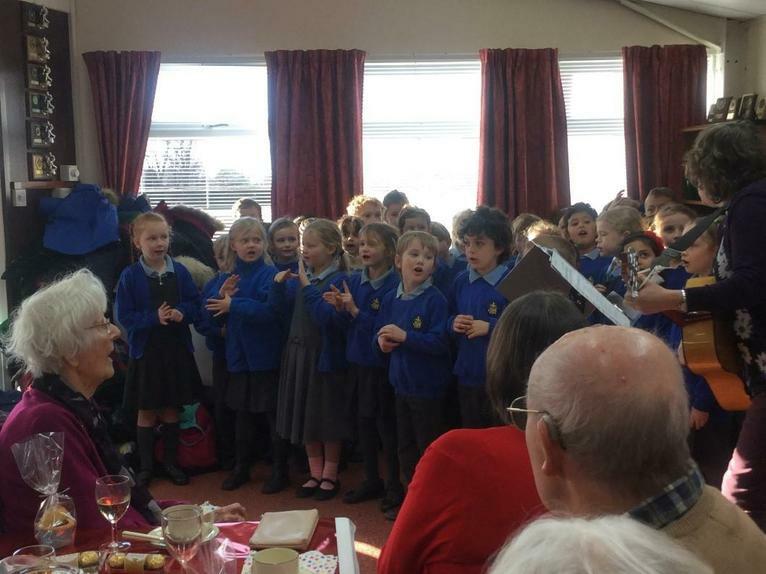 Year 2 children walked to the Wargrave Bowls Club in Recreation Road to entertain the elderly members of the Luncheon Club for their annual Christmas party. 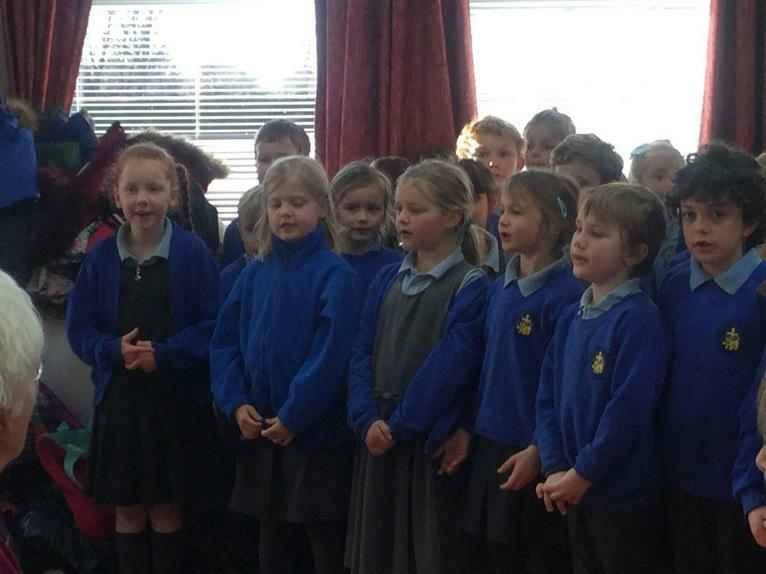 They sang a selection of songs that they have been singing in Collective Worship and different events throughout the year. We thank Mrs Creedon for accompanying the children and for giving her time to practise and prepare the children for their performance. 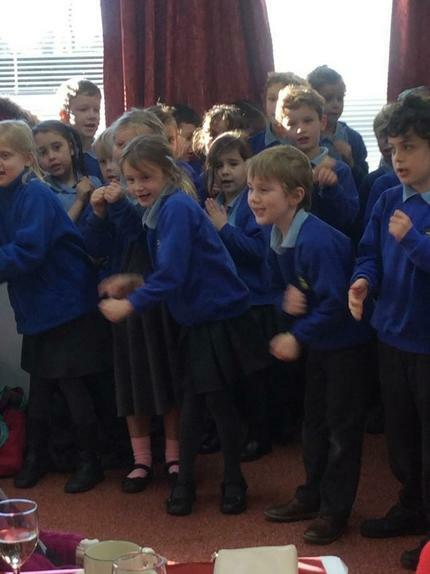 The Luncheon Club members were absolutely delighted and really enjoyed the children’s company.